Japan's upper house of parliament, often called the chamber of wisdom, has been rocked by a dress code row after a minister appeared sporting a red scarf. 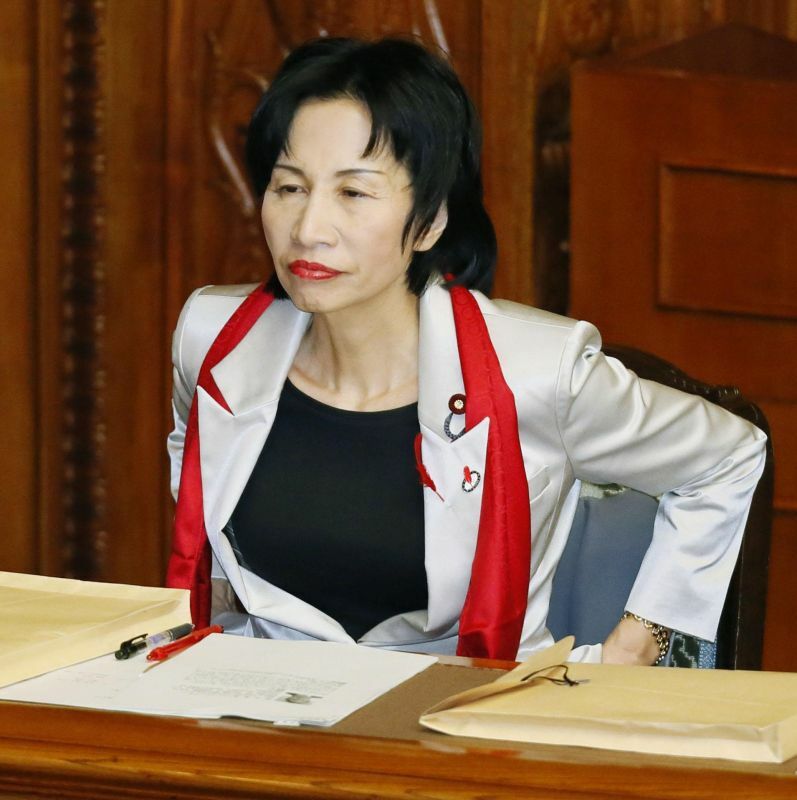 Justice Minister Midori Matsushima wore the stole when she attended a plenary session on October 1, prompting complaints from opposition lawmakers. Decades-old rules ban the wearing of hats, coats or scarves in deliberation chambers and committee rooms. The ruckus prevented the house from sitting for 20 minutes the following morning (October 2), while committee members debated the definition of "scarf".